The Manesar plant would continue to produce diesel engines. With a huge push for electrification of vehicles by the Indian government, automakers are keen on directing their future investment plans towards hybrid and electric vehicles rather than allocating vital resources on coming up with better diesel engined products. You know the future of diesel cars in India is uncertain when the country’s largest car maker is planning to systematically move away from the segment. 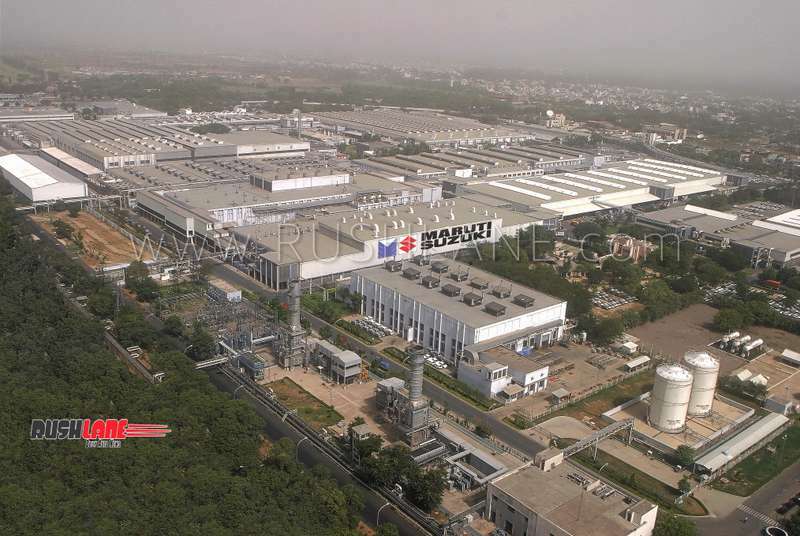 Livemint reports that Maruti Suzuki is planning to close its diesel engine plant within its Gurgaon facility. According to the publication’s sources, the automaker would either convert the diesel line to manufacture petrol motors or add a new petrol engine line at its Manesar factory. Once the Gurgaon diesel plant ceases production, Manesar facility will be the only diesel engine production base for the company. Timeline of Gurgaon diesel engine plant’s closure is not clear as of now and Maruti Suzuki didn’t respond to an email query by Livemint. As of now, the facility in question assembles the famous 1.3-liter DDiS diesel engine sourced from Fiat. 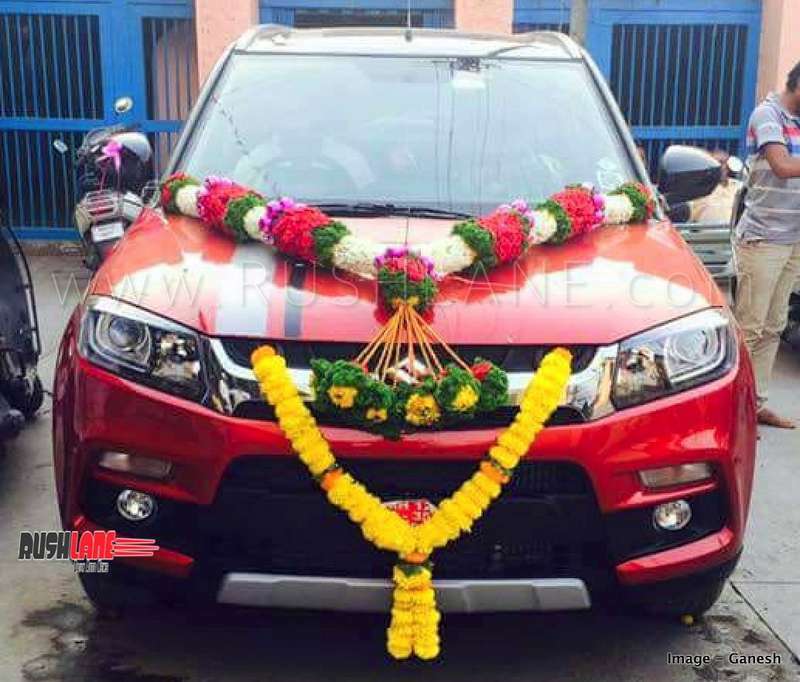 This motor is used in a number of Maruti’s top selling models including the Swift, Baleno, Brezza, Ciaz, etc,. The plant also produces the twin-cylinder 800 cc diesel engine that powers the Super Carry LCV. Shuttering a diesel engine plant with annual production capacity of 3,00,000 units clearly signals a shift away from the fuel type. Moving forward, Maruti will focus more on petrol, hybrid and all-electric models. The company has already started testing WagonR EV prototypes all across the country to gain more data and knowledge in this segment. The company is also reported to be developing its first proper hybrid car for India with help from Toyota. Moving forward, Maruti is expected to phase out the Fiat-derived 1.3-liter diesel engine and replace it with a homegrown 1.5-liter unit but it is safe to say the proportion of company’s sales from diesel models in the future would be significantly lower than it is now.